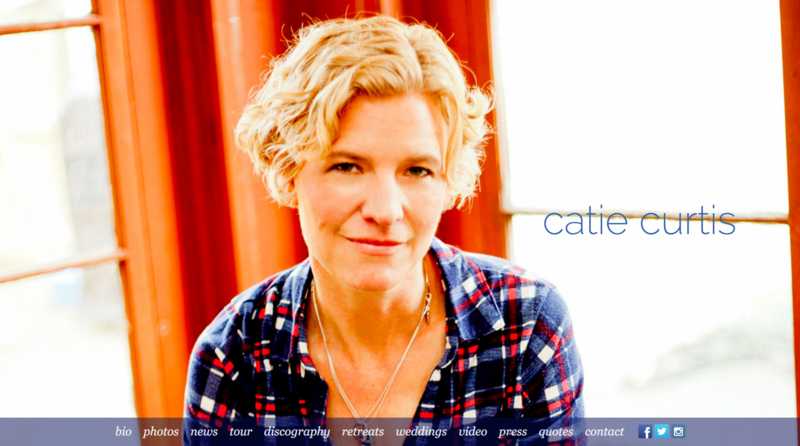 Catie was one of our very first clients back in 2002. Her site has undergone many redesigns over the years and the content has grown during all that time. For her latest album she needed a clean, bright design to match the look of her latest release.